Curved shafts, cross-action handle. Designed for insertion and removal of plugs. 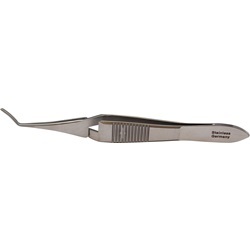 Overall length: 104mm.